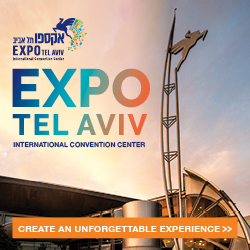 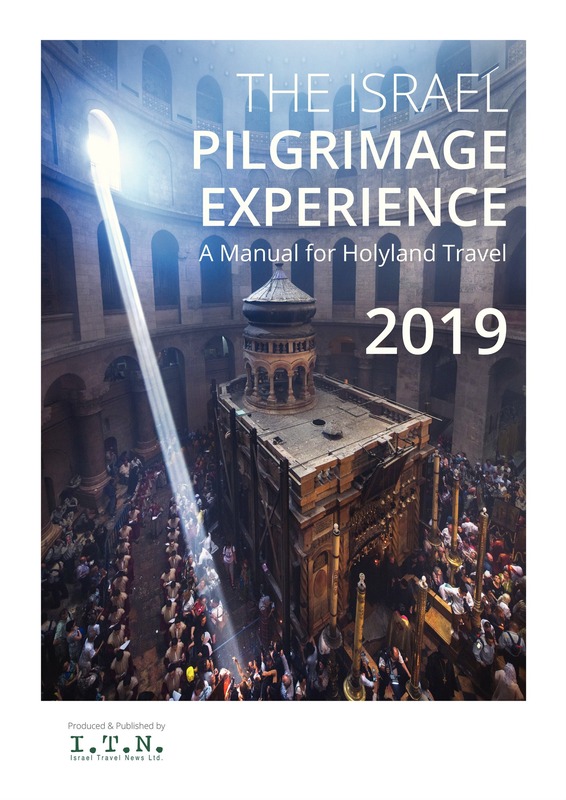 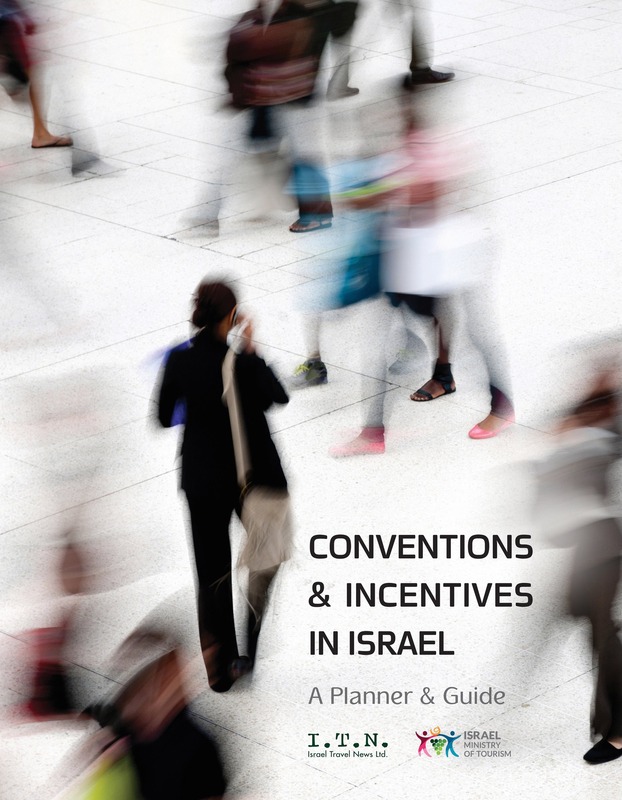 The airline will make its debut at the international tourism show on February 12-13 at the Expo Tel Aviv. 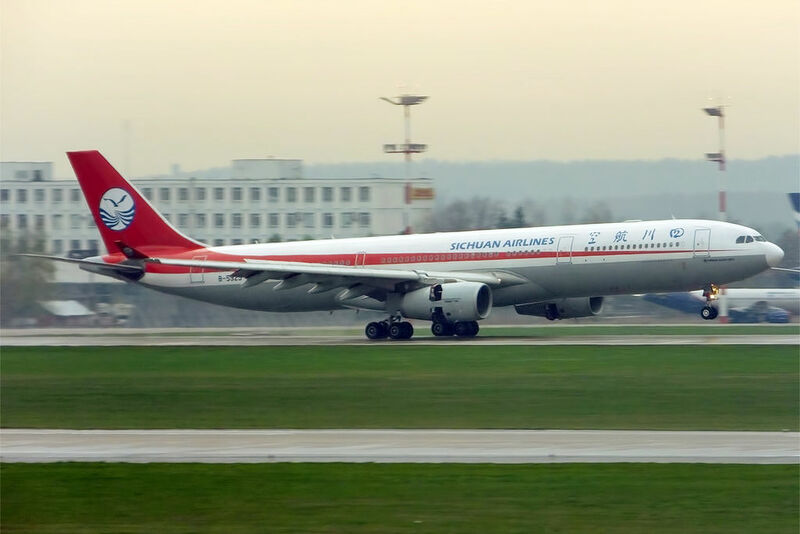 Sichuan Airlines, which launched a new route to Chengdu in September, will make its debut at the IMTM International Tourism Show on February 12-13 at the Expo Tel Aviv convention center. 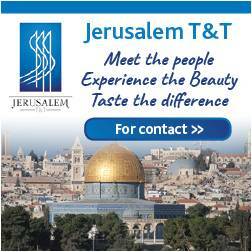 According to the airline’s data, more than 85,000 Chinese tourists arrived in Israel in 2018.